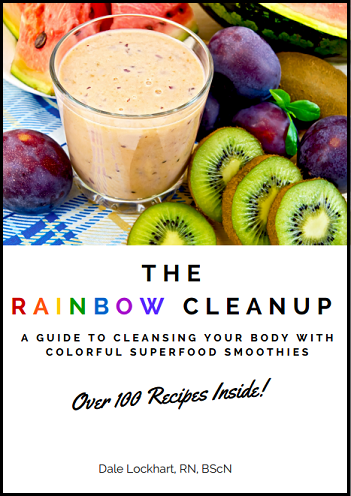 The Rainbow Cleanup is a guide to cleansing, slimming and strengthening your body with colorful superfood smoothies. There are over 100 recipes and more than 25 colorful photos included in this guide. The smoothies found in the Rainbow Cleanup contain no added sugars or sweeteners, which promotes weight loss and increased energy levels. In this book you will discover new recipes and knowledge to kick-start a healthier, happier you!